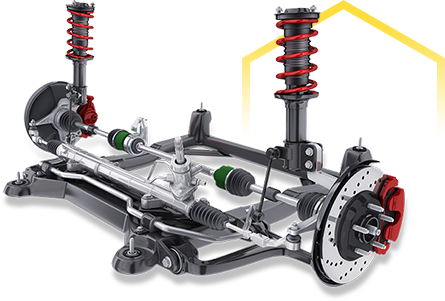 Without a properly functioning drivetrain, your vehicle will not have the power it needs to move from one place to another. There is more to this crucial component than meets the eye. Because of this, it is important to seek the help of a drivetrain specialist like Mr. Transmission. Here, we pay attention to the details, something that matters most when it comes to drivetrain repairs. Maintaining your differential fluid and performing differential services can prolong the life of your drivetrain. Clean fluid helps keep the gears from wearing and also helps regulate the gear temperature. Clean fluid also lubricates the gears making operation smoother. Maintaining your differential can help prevent total gear failure. Have a drivetrain, flywheel, or other drivetrain-related component in need of repair? To learn more about our services, contact a Mr. Transmission location near you.